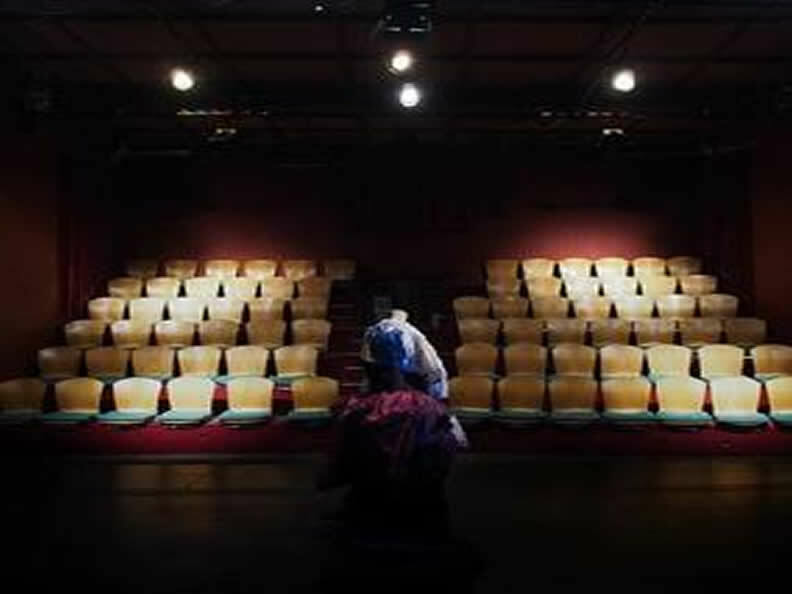 The Theatre Paravento, located at Via Cappuccini 8 in Locarno, is the home to the namesake theatre company that manages the theatre as well as the spaces around it, by proposing numerous artistic activities throughout the year. The Theatre Paravento is not only the place to be for local theatre companies, dancers and musicians, but it is also home to artists from other parts of Switzerland and abroad. It recently hosted a very much appreciated “Cineforum”. A friendly bar opens one hour before the performance begins. After the show, drinks can be enjoyed and there is a great opportunity to meet the artists and chat with other spectators. During the day, the Bar Paravento is also a nice spot to stop and rest for tourists or passers-by. It has a WIFI connection. In the summertime, the charming garden becomes an open air theatre. The bar and kitchen are open before and after the shows. This well-known place owes its reputation to the „Bistrot Paravento“, which presents concerts every night during the Locarno Festival.